Today, the sports industry is all about specialisation. From selling major gear like rackets and protective pads down to the 10cm thick wristband on your hand, all sports equipment now have entire industries dedicated to them. Take badminton shuttlecocks for instance. Back in the day there would be a shop or two selling shuttlecocks and rackets and it didn’t matter which one you bought, so long as you could play the game. But today, with companies specialising in shuttlecocks, it’s a lot more sensible to invest in a top-notch shuttlecock. Here are a few brands that offer premium shuttlecocks. 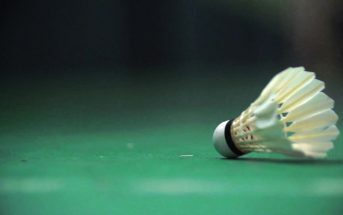 Being one of the most popular badminton brands in the world, it goes without saying that you should consider getting yourself a shuttlecock from Yonex. 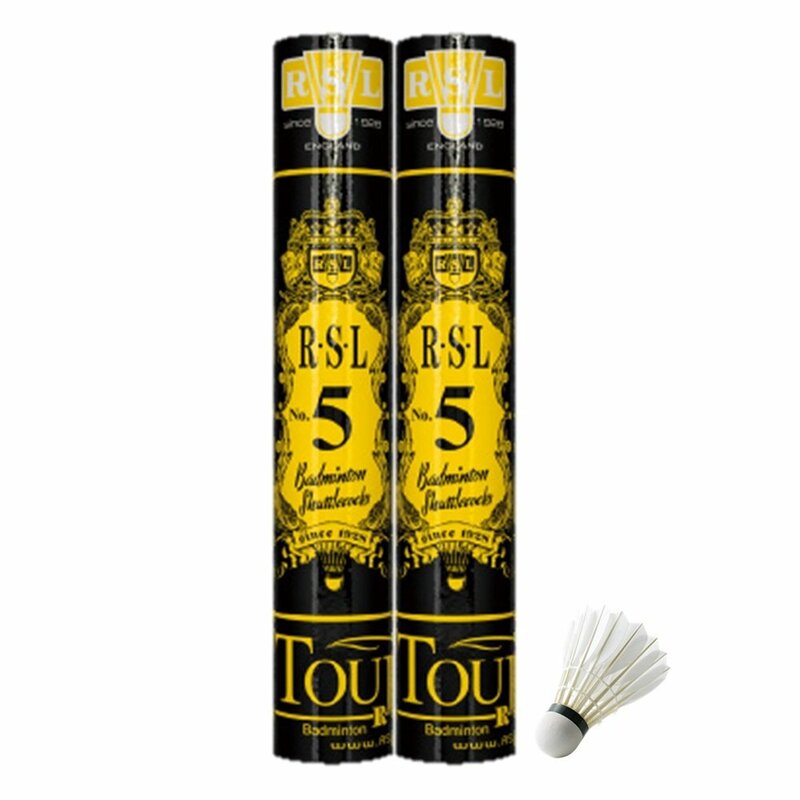 These guys employ the latest technology to design top-notch shuttlecocks that perform impeccably in matches. 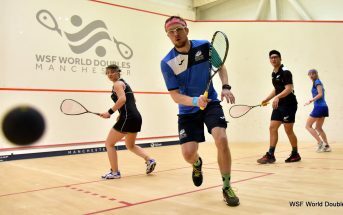 Their shuttles are used the world over and in many professional matches as well. RSL recently built a new 150 acre (that’s the size of nearly 56 football fields!) feather shuttlecock processing plant, making it the largest shuttlecock manufacturer in the world. This company is dedicated to the art of producing shuttlecocks and they offer top-quality feather and synthetic shuttlecocks. Of course you can buy goose or duck feather shuttles and they’ve got a range of products for players at varying skill levels. 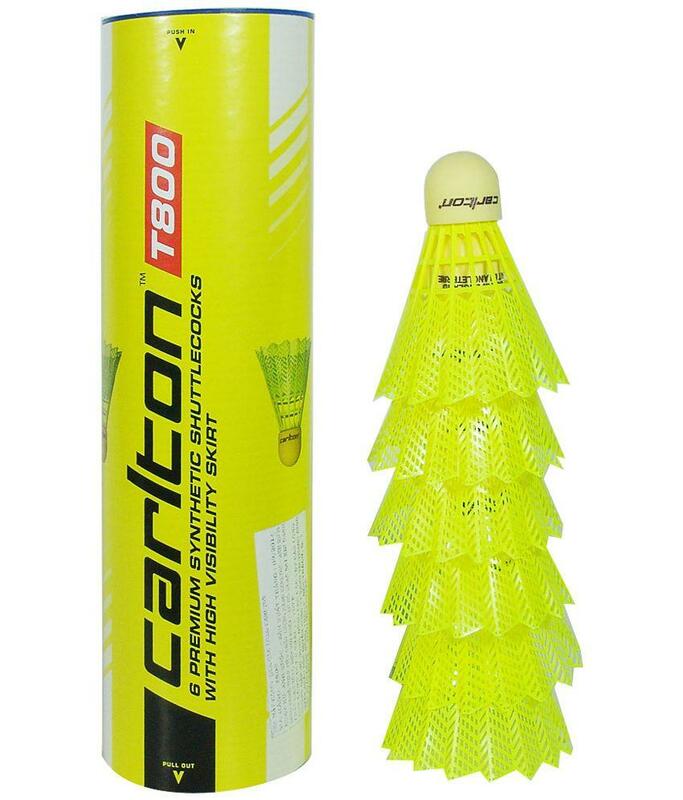 One of the most recognised badminton brands in the world, Carlton offers a range of quality badminton shuttlecocks and rackets for those serious about the sport. Their products are priced a little higher, but the durability and aerodynamics of the shuttlecocks make it a worthwhile investment. 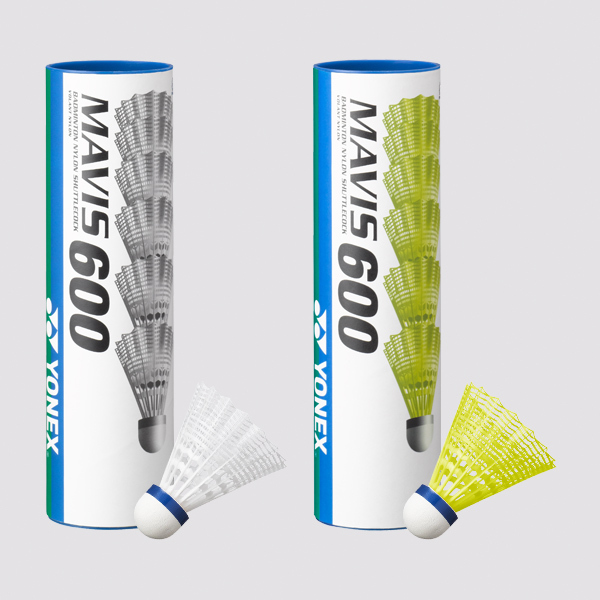 This American company offers a range of sports equipment across various sports, including tennis, badminton, squash, baseball, basketball, and golf. 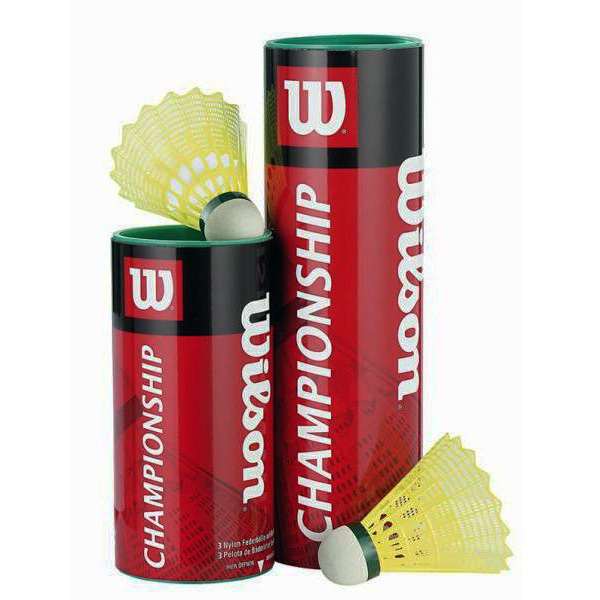 And while they may not offer the best badminton shuttlecocks, you’ll find that Wilson has a wide range of products for players of all levels. And the best part, their prices vary based on the type of shuttlecock you’re looking to buy. 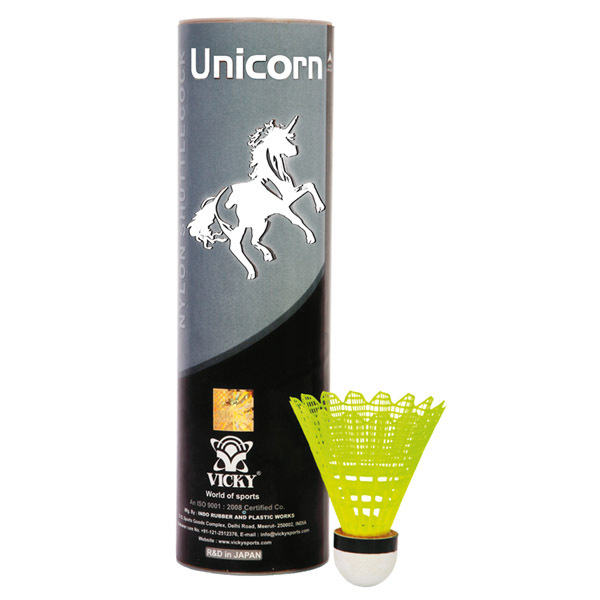 This brand can’t be classified as one of the best brands in the market, but Vicky offers a variety of shuttlecocks, both synthetic and feathered, at extremely affordable rates. So if you’re a beginner planning to improve your game with a real shuttle, you can get a feather shuttlecock for a low price at Vicky’s. They also offer a wide range of plastic and nylon shuttlecocks, both with prices that won’t put a dent in your pocket. 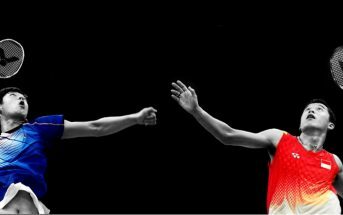 These are some of the top shuttlecock brands in the market (except for Vicky), and if you’re looking for a premium-quality product, it’s best to get yourself one of these. So spend some time selecting the ideal shuttlecock before you go ahead and make the purchase. If you think we’ve missed an important brand on this list, let us know in the comments below!